Home \ Blog \ Riverside and Leslieville News : Light up the Riverside! 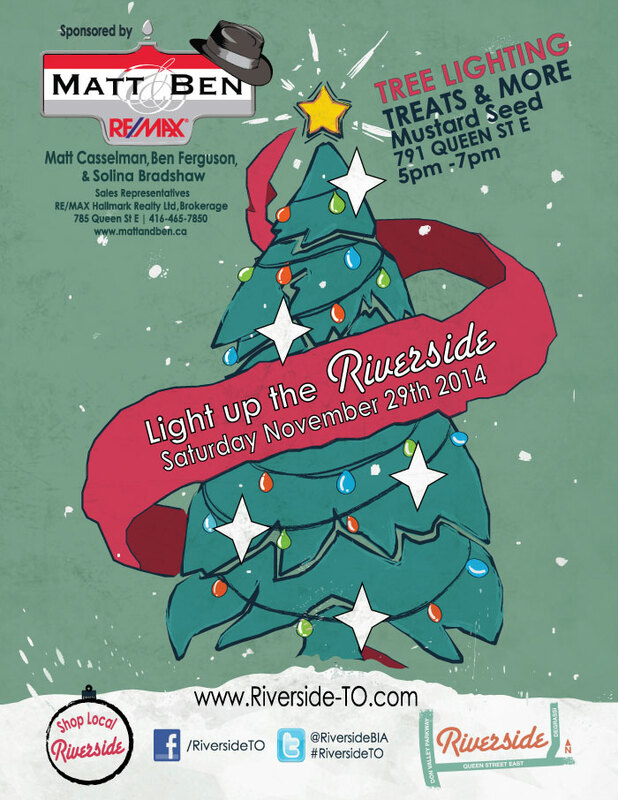 Riverside and Leslieville News : Light up the Riverside! On Nov 29th Riverside businesses will be participating in Shop the Neighbourhood. Check out Riverside’s great in-store specials! Leslieville News: Duke’s Santa Claus Breakfast!